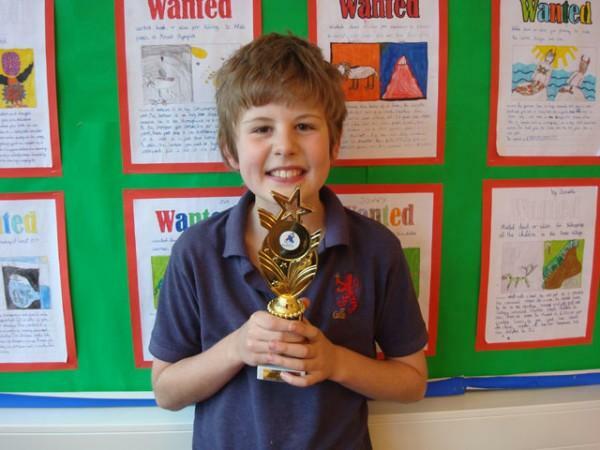 A pupil in Year 5 is the regional winner in the Sainsbury’s writing competition. Lots of pupils entered and received their certificates in a special assembly. Well done.